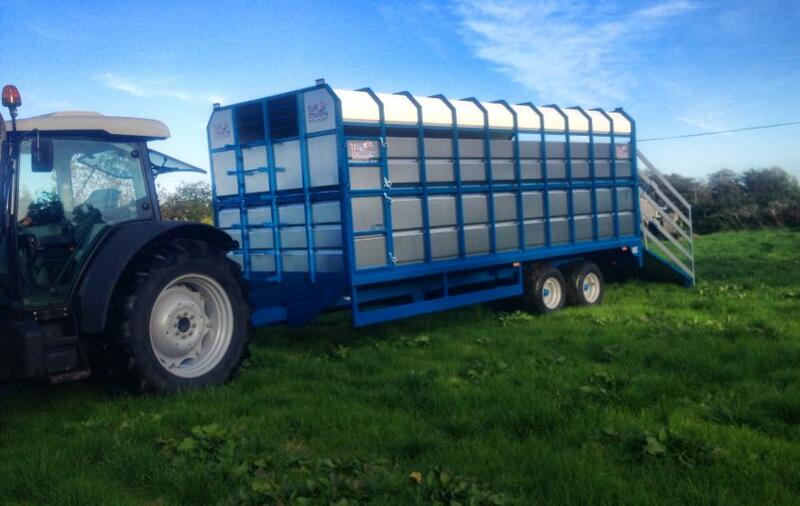 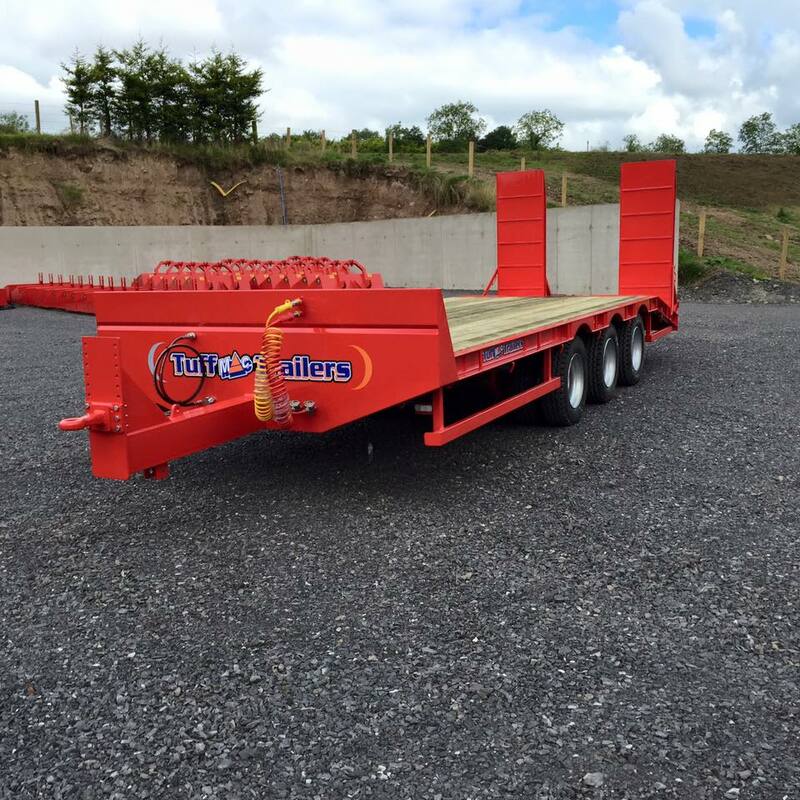 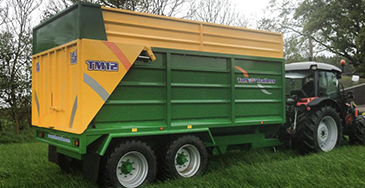 We offer a wide range of silage & agri trailers. 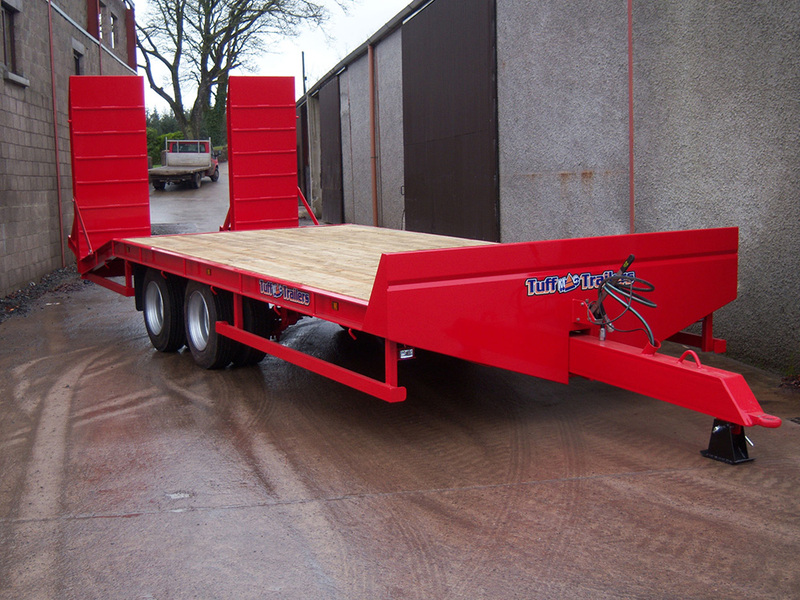 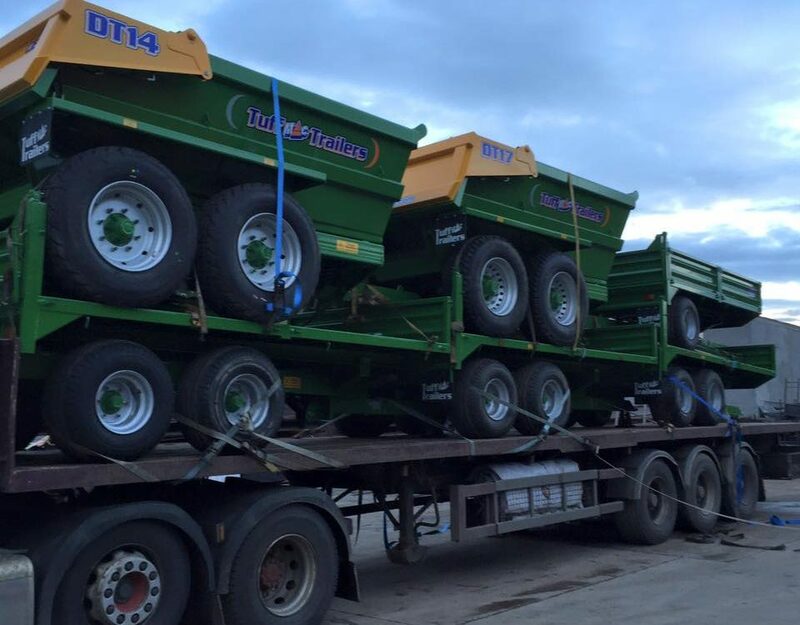 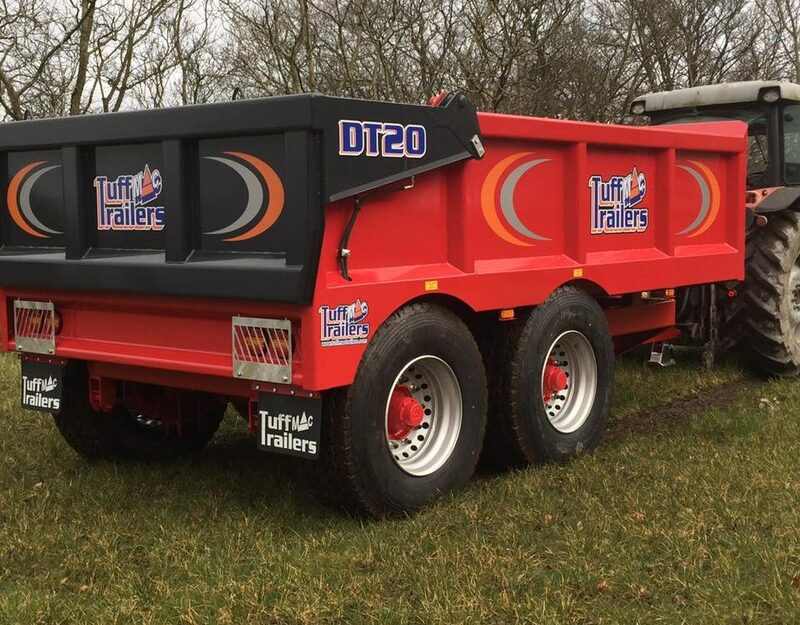 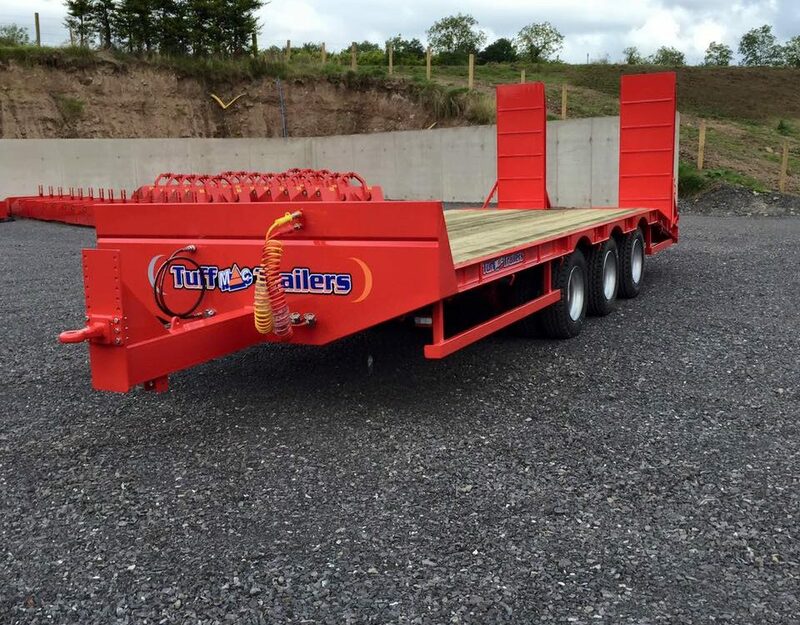 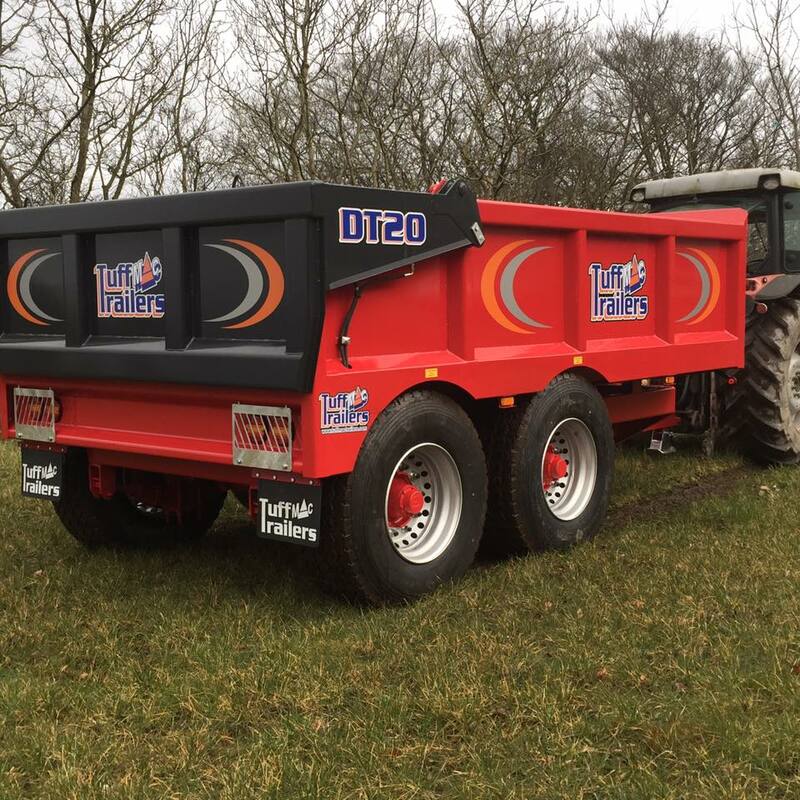 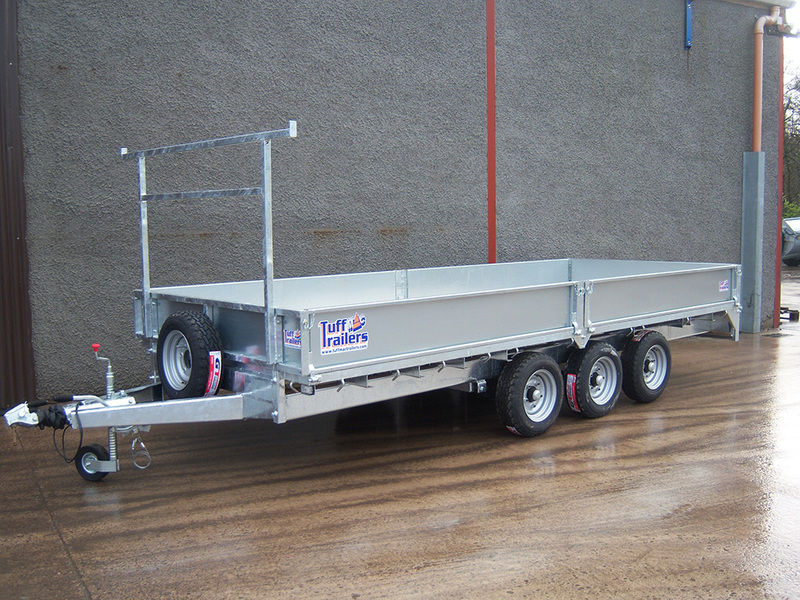 We offer a wide range of tipper trailers. 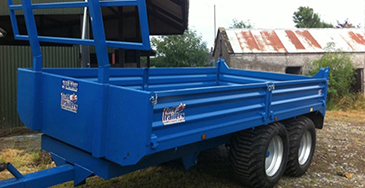 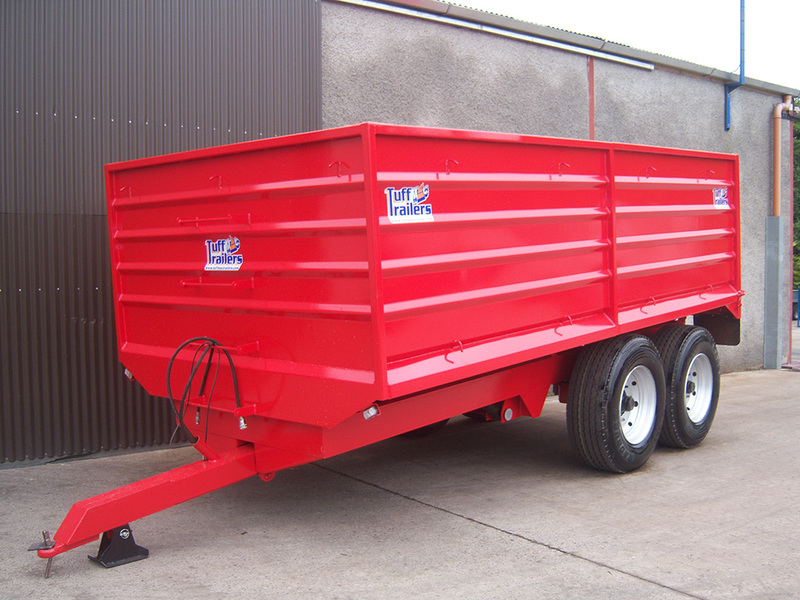 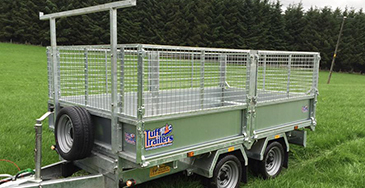 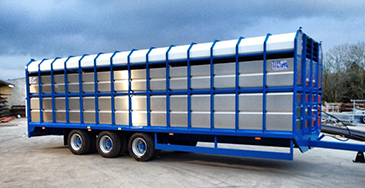 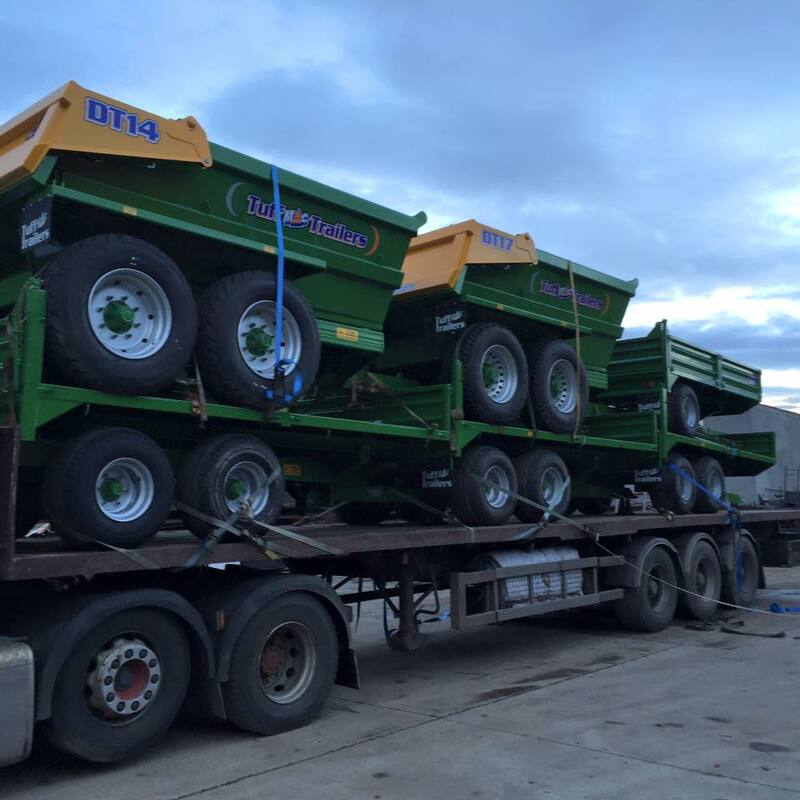 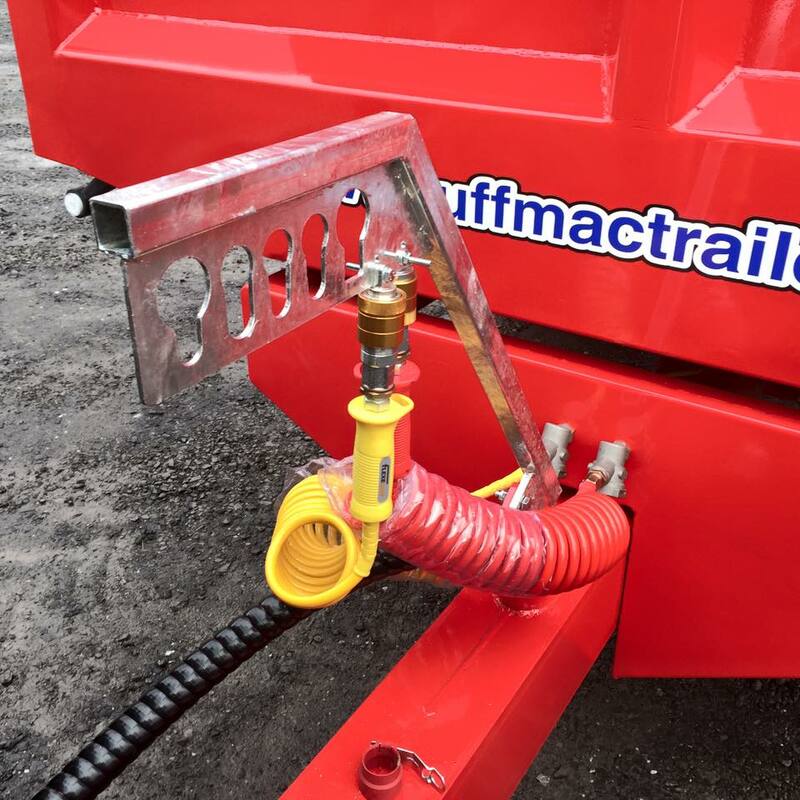 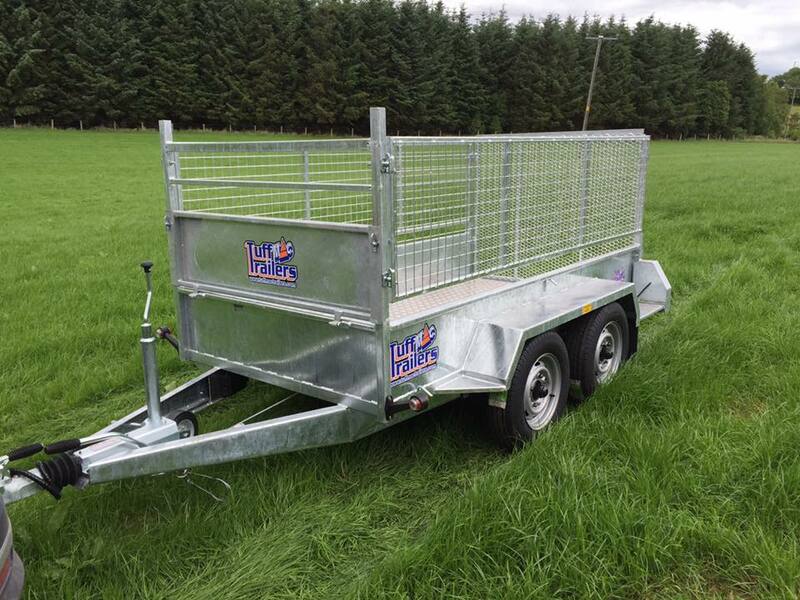 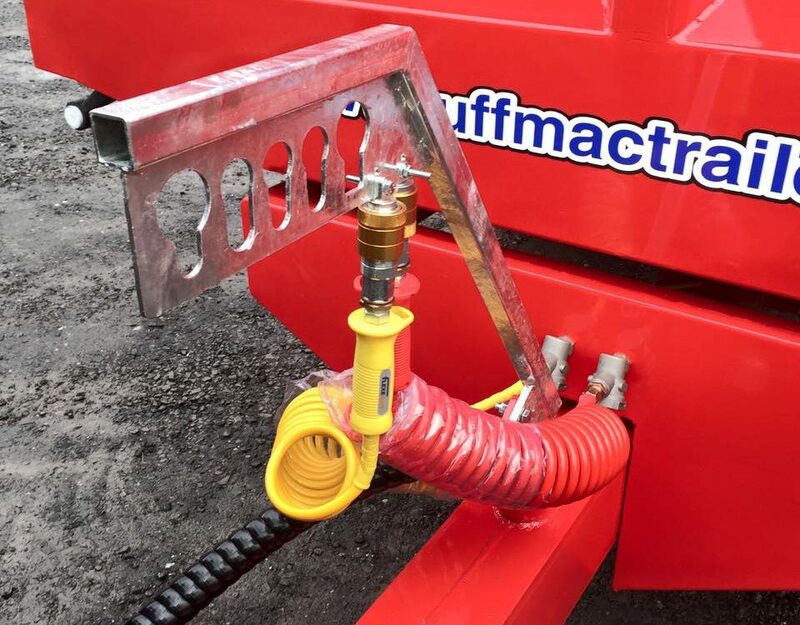 We offer a range of general purpose trailers.